Remember Alex and Hunters engagement post? 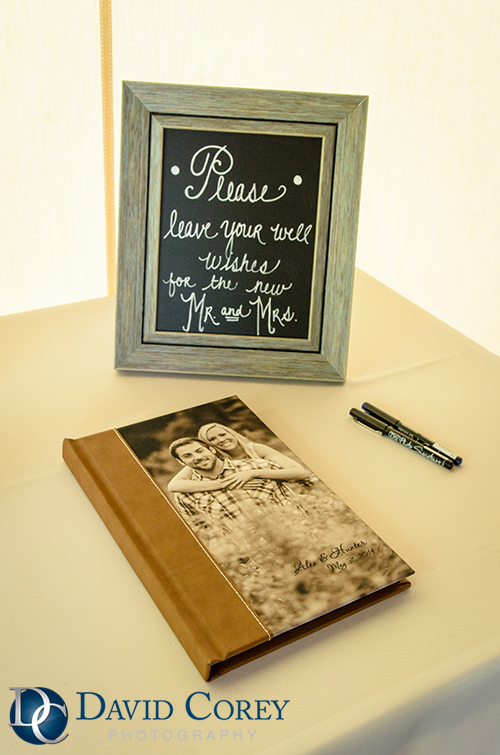 Check out this custom guest signature album! This is a fun new way to preserve all of your guests well wishes on your wedding day. Contact us for more information on setting up your engagement session. This is just one thing that you can do with your engagement photos! 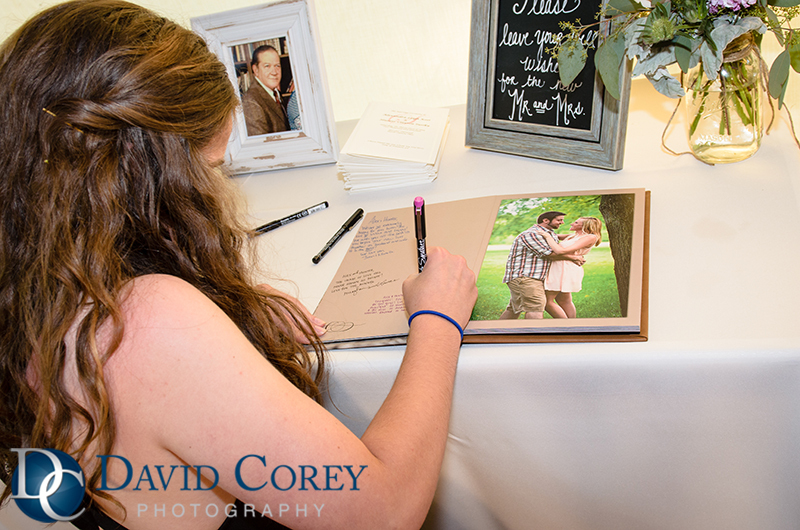 If you’re interested in a guest signature album, guests will not only love to write you a special note, but they will also love to look at your awesome engagement photos! 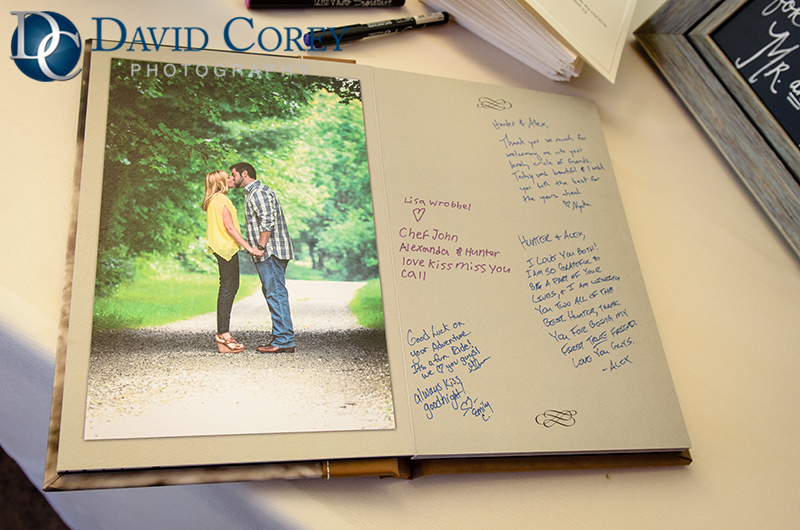 This guest signature album will make a great keepsake!